Leveraging the Power of LinkedIn Discover how to get a steady flow of leads using LinkedIn. There are over 650 million people on LinkedIn with an estimated 2 people joining every second!! Do you have loads of connections on LinkedIn but you are not sure what to do them them or how to stay in touch with your connections? When you do connect with a request on LinkedIn do you say…….. now what? 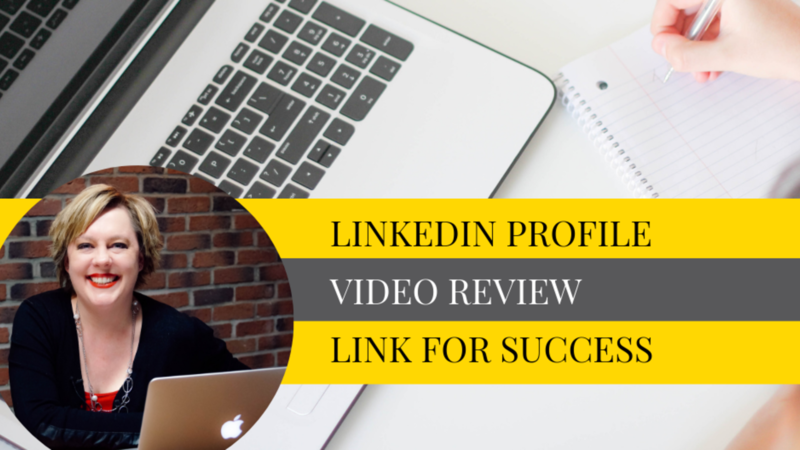 In this video, you will discover how to use LinkedIn to leverage your connections, build your network and optimize your personal profile. It is a powerful and professional platform that goes beyond the profile to build relationships with your potential clients & connections and turn them into offline sales. 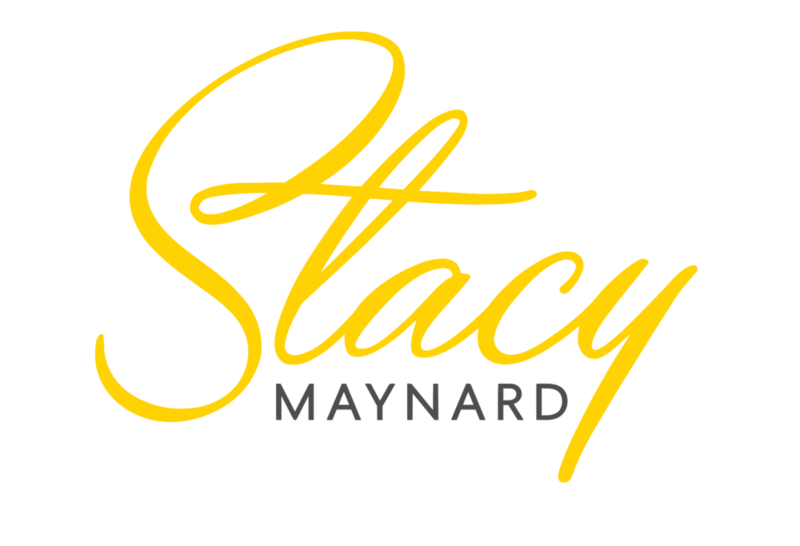 You will learn the steps to a highly effective profile and how to use that profile to get yourself out there in a big way to attract the right connections, build your network and convert those connections to generate leads. Be a LinkedIn Video Pro There’s clearly a demand for video content, which means you need to be using it in your LinkedIn strategy. Posting videos can boost your professional and personal brand – especially when you get it right. LinkedIn is a platform built for professionals! Getting your video looking like a pro takes more than just choosing the right camera. Follow these success tips for a video brand that stands out: The blueprint for a video that keeps the audience watching and engaging with you. Setting up your gear (on every budget) so you can give the best audio/visual experience every time. 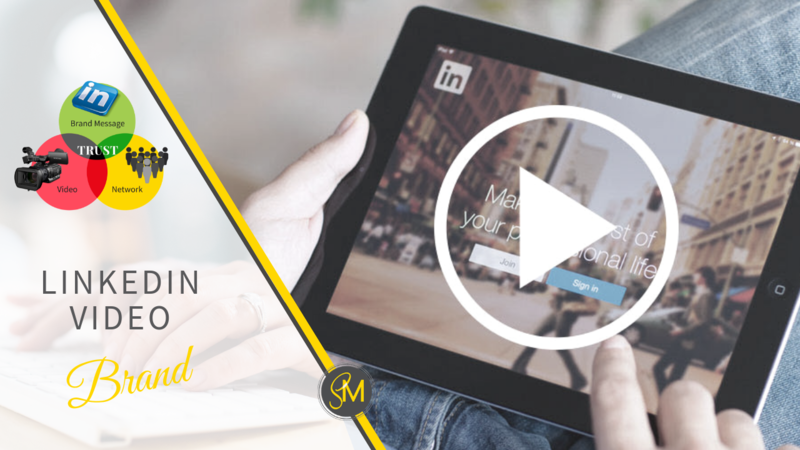 Understanding how & where to use LinkedIn video marketing to grow your business and personal brand. Building on-camera confidence. LINKEDIN PROFILE REVIEW The perfect solution if you want a LinkedIn Specialist's suggestions on your profile and enjoy the process of making the updates on your own. 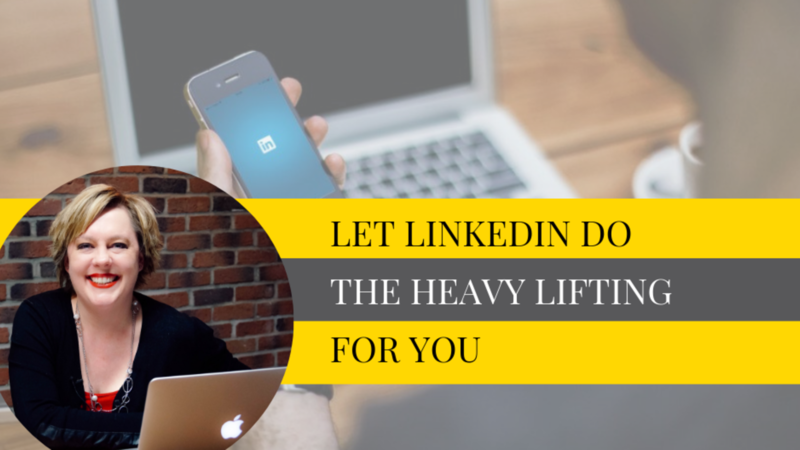 An optimized LinkedIn Profile will increase your chances of getting clients by 200% or more !